Welcome, you have a seat at the table. Rochester’s business culture is active and inclusive, and the city provides resources and events to foster growth and opportunity. The city also offers tools to help businesses grow, whether it’s access to new markets, capital and networking opportunities. We encourage new talent and are constantly looking to expand and diversify our business community. Every year we host the Seacoast NH Start Up Competition, to encourage new entrepreneurship. 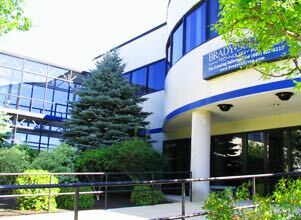 The city also provides a full menu of resources to streamline the process for businesses and organizations looking to relocate or expand– from the REDC’s Developers’ Handbook to on-line permitting and access to information about incentives quick-search capabilities for commercial and industrial properties.